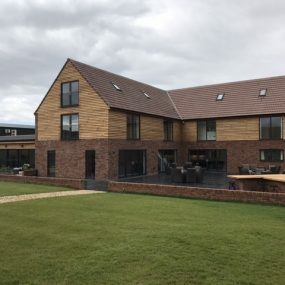 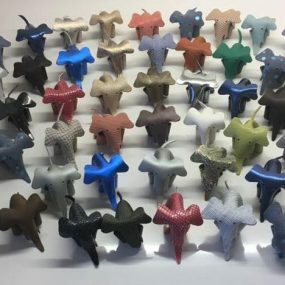 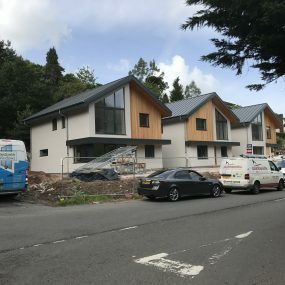 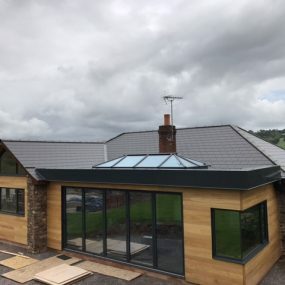 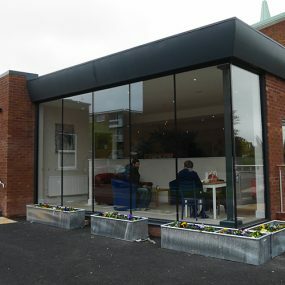 What is GRP Roofing and Why Should You Get It? 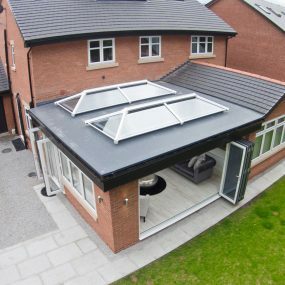 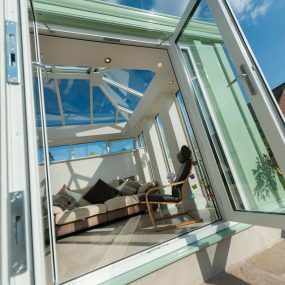 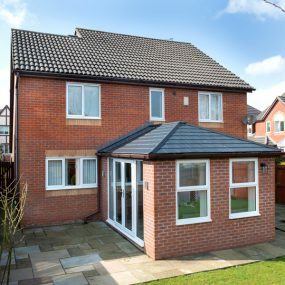 Why Could a Roof Lantern be a Great Addition to Your Home? 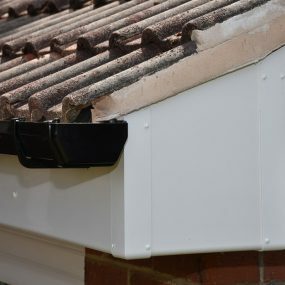 Is Your Guttering Doing its Job? 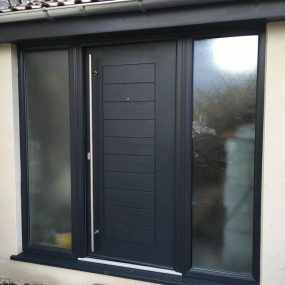 What Benefits Do Composite Doors Bring to the Table? 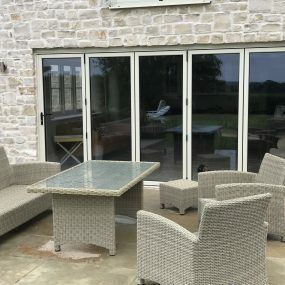 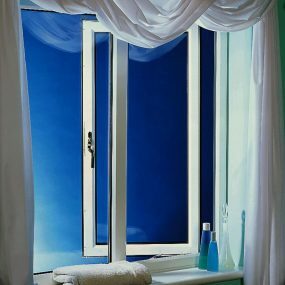 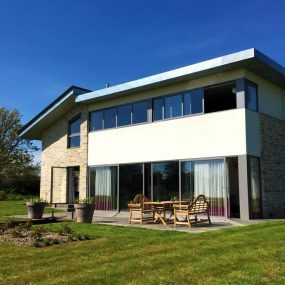 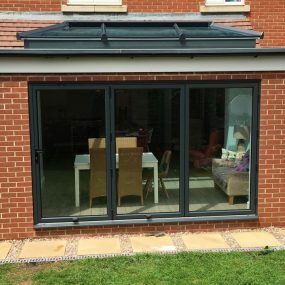 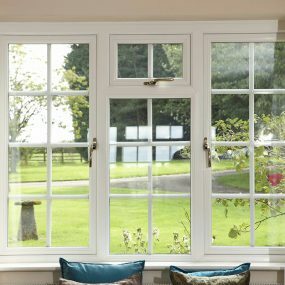 Double Glazing – Does Your Home Have it? 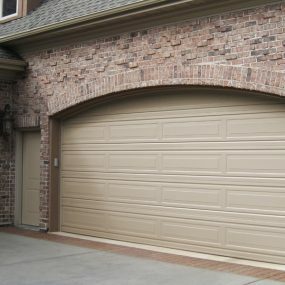 Is It Time You Upgraded Your Garage Door? 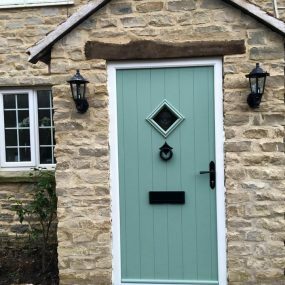 Why Should You Replace Your Old Front Door?